This is so cool! 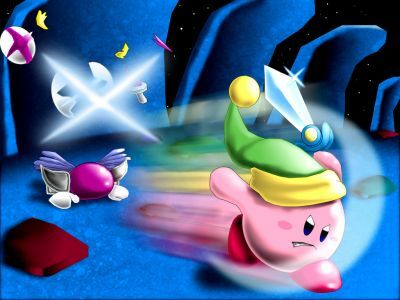 I love the blur of Kirby victoriously dashing away. oh! this is the picture i favorited on deviantart! i really liked all the detail you put in it.